Happily Ever After? 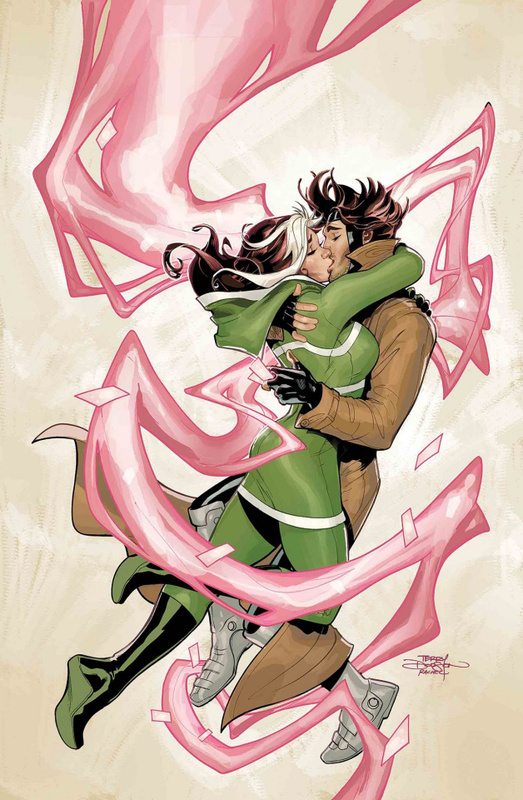 Rogue and Gambit have had quite the year - will they finally be able to relax and enjoy marital bliss? Don't bet on it!